Unique padding engineered for cold weather conditions. Orchestrated to battle the cold, the Thorlo Socks incorporate a wool/THOR-LON® blend implemented for maximum warmth and wicking. Add to that a unique padding layout and the socks soon begin to work on controlling moisture and reducing boot pressure. The combination of the two ensure any potential foot irritation, whether that be blisters or boot irritation are severely diminished. Completed with a ventilation panel further amplifying the socks wicking capabilities, pursued breathability is achieved. 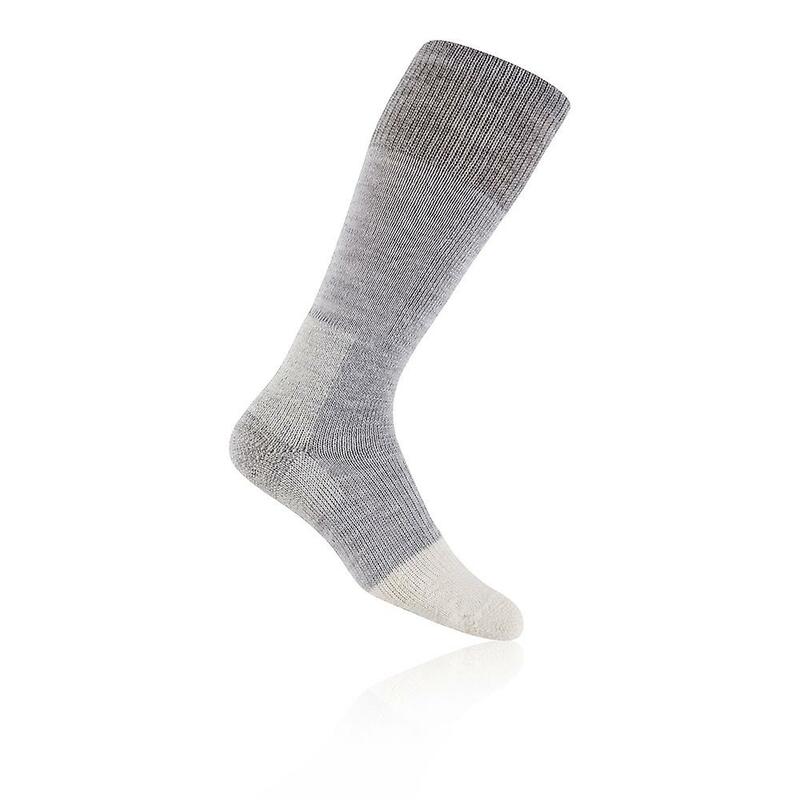 Engineered for foot protection, the Thorlo socks have been clinically tested to provide maximum protection and cushioning.